It’s a common story - a business creates an Instagram account hoping to market their awesome product to the platform’s 600 million users. Fast forward a month - the company’s 10 photos only have a few likes each, and there hasn’t been any discernible improvement in business success. This guide will help you unlock the keys to Instagram success with 30 ideas, strategies & tips teaching you how to get more likes on Instagram. Our friends over at Unmetric have created an awesome infographic which gives you 23 Ideas for What to Post on Instagram. Check it out by clicking on this text. 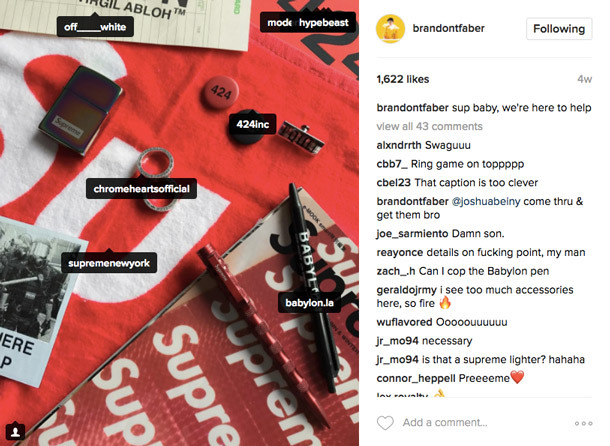 Though it might sound frivolous, being consistent in your filtering scheme is one of the top ways to build your Instagram brand. Using the same set of filters (one or two!) for all of your photos helps you create and maintain a consistent visual identity on your Instagram account. This makes your photos instantly recognizable on your followers’ feeds, increasing recognition and getting you more consistent likes. Don't want to read this 2500-word resource right now? Using local hashtags is an awesome way to reach potential customers near you. 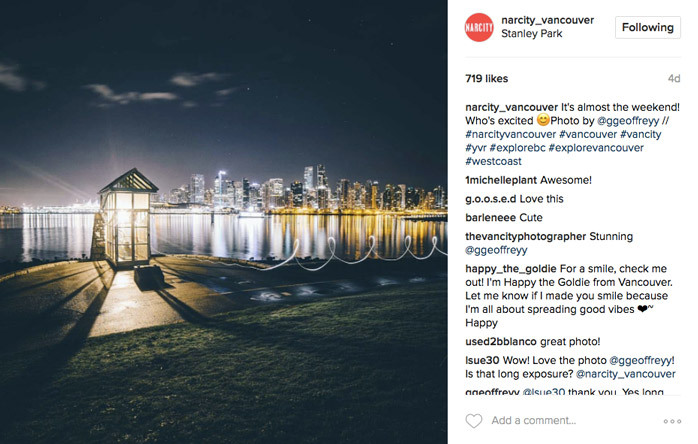 Find popular local accounts (you can do a quick Google search for “top Instagram accounts in [city]”) and see what hashtags they use for their photos. Use these hashtags, and there’s a good chance you can connect with people near you or accounts who might be interested in featuring your photos or your business. 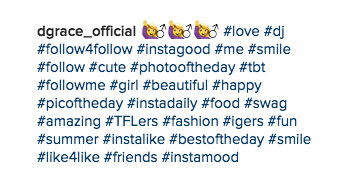 This can help you gain more followers and get more likes on Instagram. Though they’re not that effective when looking to reach Instagram users near you, using the most popular hashtags can be helpful when you’re looking to reach a large group of Instagram users. Using popular hashtags helps your photo be seen by more people, which is an easy way to rack up a large number of likes on your photos. Remember that they’re not high-quality likes, but if you’re just looking for a way to boost your account’s credibility, this is a good way to go. Tagging a location in your photos lets people in your area see your photos more easily. Tagging a general location (like “Downtown LA” instead of a specific restaurant) will increase the chances that people will see it. People looking for photos near them will be likely to engage with them, meaning you have a good chance to get more likes on your photos. Social media is the place to share more intimate moments from your business with your fans and followers, helping you to develop your brand personality and strengthen your emotional connection with customers. Give your followers a look behind-the-scenes of your business - preview an upcoming product, show off your employees, or take them on an office tour. This type of content is unique and engaging, meaning it’s likely to garner likes from your followers. Everyone loves free stuff! Running a simple like-to-enter giveaway is one of the best ways to get more likes on Instagram. Because the barriers to entry are low (it’s just a double tap away), it’s easy to rack up a ton of likes on your giveaway photo. Create an attractive, engaging photo of your prize (your product is the best way), and put a simple “like this photo to enter for a chance to win…” CTA in your caption. Just like a like-to-enter giveaway, tag-to-enter giveaways are awesome when you’re looking to generate a large number of followers. The same tactics apply, but make sure you ask entrants to tag two (or any number) of their friends to enter - this spreads the image further, increases the number of people that will see it, and achieves more entrants. This can translate easily to more followers and more likes on your future photos. Having an influencer take over your account lets you interrupt your regularly scheduled programming. Make sure the influencer informs their followers in the days leading up to the takeover that they’ll be on your account - this makes their followers aware of your account, increases your follower count, and gets you more likes. Again, this helps generate credibility and traction for your brand within your influencer’s fanbase. Just like having a partnership with an influencer, partnering with a brand that has a complementary product within your industry (not a competing one!) can help you reach a greater number of people in your target market. I’d go a step further and partner with the other brand to host a giveaway, featuring a prize package that has both of your products. 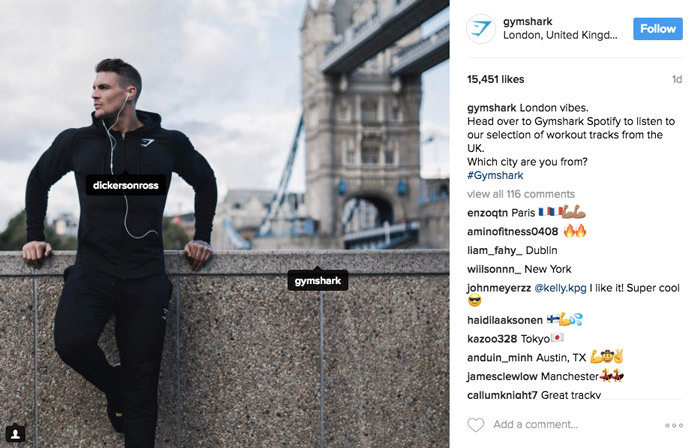 This is super engaging, and can help both of your brands share followers and get more likes on your photos - meaning more potential sales in the future. 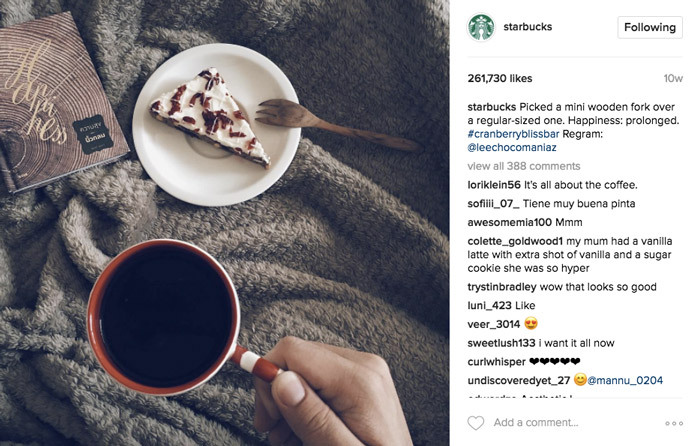 Though it’s not nearly as strict as Facebook, Instagram can be tough on brands looking to increase their reach organically. Taking advantage of the Instagram Ads platform to promote your posts helps you reach people that don’t already follow you. Its powerful targeting options (it’s the same as the Facebook Ads platform) allows you to select with pinpoint precision the people who will see your ads. If your targeting is sound and your content is engaging, you can bet you’ll gain more followers who are interested in your business, which means more likes. Other media types are often more engaging than photos when you’re looking at a crowded Instagram feed. The first of these media types is video. Posting a video featuring something like a “how-to” of one of your products, a sneak peek at an upcoming product, or some other engaging content idea can be a much more exciting media piece than a simple photo. Make sure your video doesn’t rely on its audio - many people browse their Instagram feeds in locations where listening to audio isn’t feasible. Boomerang is a content type that lies halfway between GIF and video - it’s a short video that plays forwards and then backwards (hence the name). 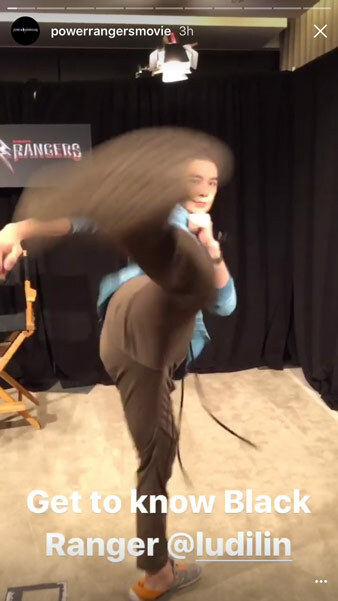 Posting a Boomerang is another great way to pull attention from your followers. Make sure it’s something exciting - a Boomerang with quick and dramatic movement is the most engaging kind. 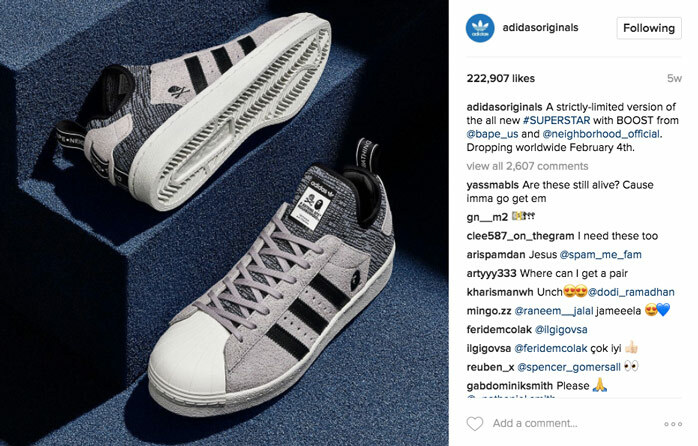 Until recently, Instagram’s “Carousel” format wasn’t available outside of ads. Now, however, anyone can use them - and they’re proving to be yet another awesome way to share media on the visual content platform. Use a carousel to showcase several different moments from an event, to create a story to share with your viewers, or to highlight a few selections from your product line. 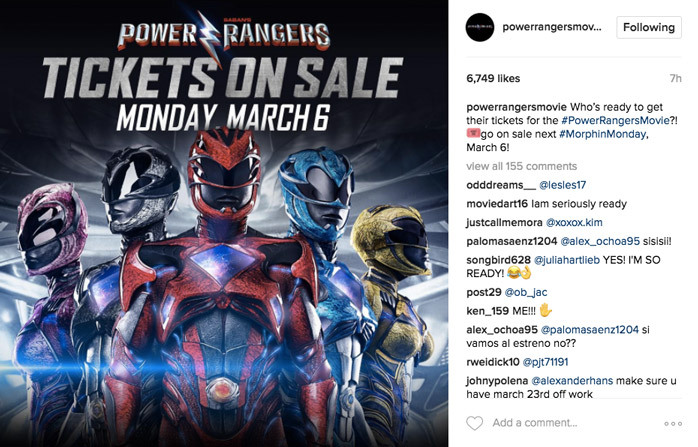 Look for influential accounts within your industry, and tag these accounts in your new posts (in the photo itself, not in the caption). Not only does this inform these accounts of your new photos, it also gets your photos to show up on their feeds in the “tagged in” section. This is a handy way to reach other people within your target market, and could possibly get you featured on these influential accounts. Posting photos of your customers and users is an awesome way to interact more intimately with the people who make your business as successful as it is. Not only are these photos more genuine (photos with people tend to do better than those without), but they’re also more engaging - meaning more likes and followers. Tagging the people featured in these posts in the photos increases the chances that they (and their followers) will see it - meaning more interactions. 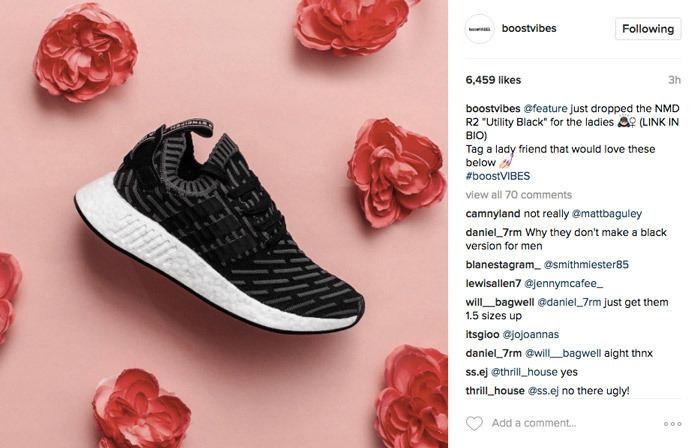 Posting relatable content related to your industry, brand, and product is one of the most engaging ways to get more likes on Instagram. The subject matter can be anything - products other people might like, funny videos, or memes. For example, you could post a photo of your latest product with a CTA in the caption saying something like “tag a friend who would like this!”. 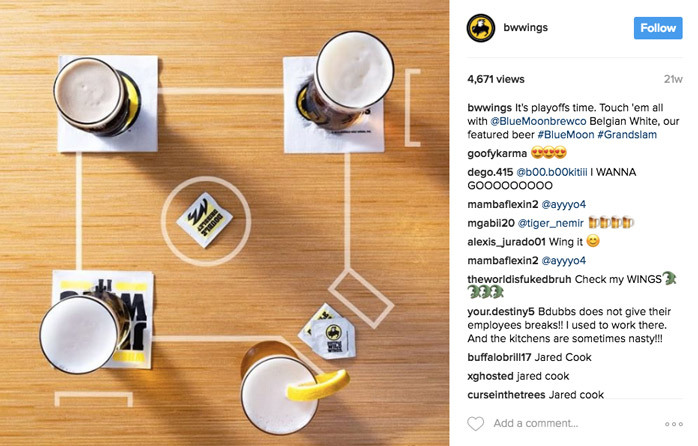 This spreads awareness of your brand in a way that’s a little more organic than most. Thinking of different content ideas to post on Instagram can be a tough task. One of the more engaging forms of content I’ve seen are quotes. Because quotes are often posted as clear text over a clean background, they’re attention-grabbing and easy to read. Posting quotes that are relatable to your followers is a great way to get them engaged, meaning it’s easy for you to get more likes on Instagram. A quick Google search for “quotes about [topic]” will net you some great material - or write your own! 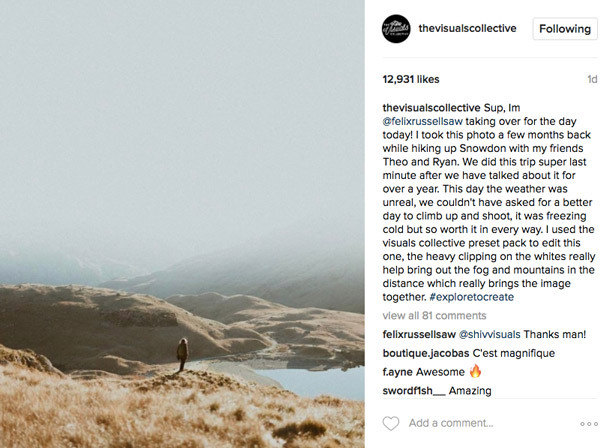 User-generated content is one of the perks of maintaining an active social media presence. People who are fans of brands who are active on social often post content related to these brands. Instead of simply liking these photos or even commenting, take an extra few minutes and repost their photos, giving them credit. 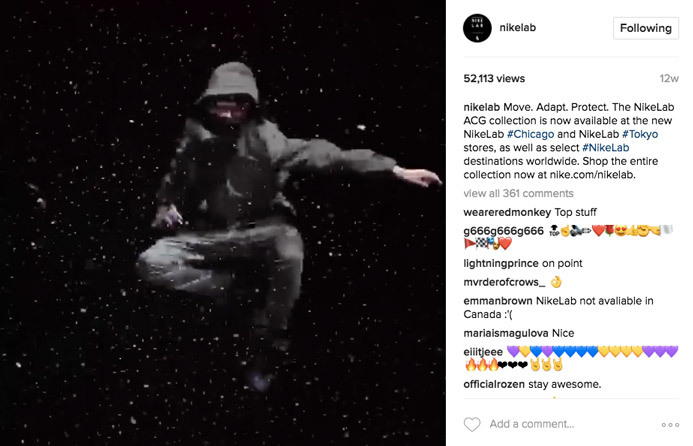 This is a genuine type of content, and encourages other users to share their own content as well - getting your more likes and helping you pad out your Instagram queue. 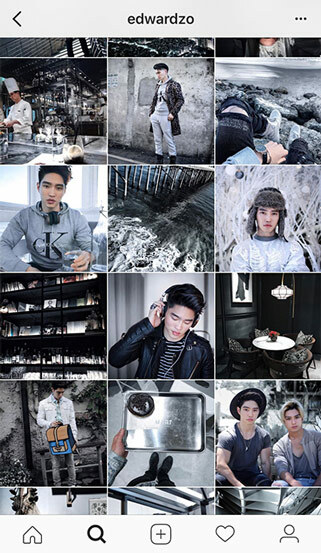 Your Explore feed is a great way to find new content to engage with. If you follow industry-specific accounts, you’ll find that it’s full of relevant content. Find popular posts and comment on them - just a short, simple one will do! Other people who engage with that post (along with the original poster) will see your comment, and that may lead them to learning more about your brand by visiting your profile - meaning more reach, engagement, and likes. Simple! Use your explore feed to find people in your industry who post interesting photos about topics related to your product. Interact with these people (follow them, like their posts, and comment) and you’ll find they often follow you back and engage on your photos. It’s a good practice to follow a couple new accounts a day - this also helps to bolster your own follower count, meaning your account looks more credible to future visitors. 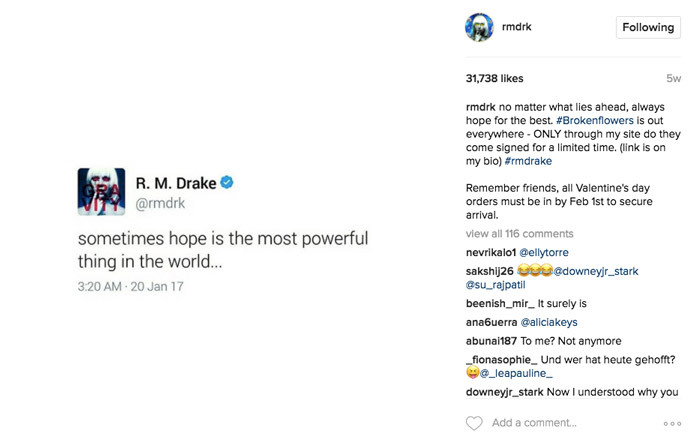 This might not seem like a big deal, but maintaining a consistent queue of content can go a long way towards helping you get more likes on Instagram. It works like this: posting consistently means you’re continuously engaging your current followers and gaining more followers, helping you sustain a certain level of engagement while you continue to grow. Going long periods without posting content can cause your current followers to unfollow you, decreasing the engagement you receive on future posts. To minimize the risk of this, make sure you’re posting at least every few days. Sharing a post when most of your followers are on Instagram increases the chance that they’ll see it, thus increasing the chance they’ll like it. This has a compounding effect, as Instagram’s feed is no longer chronological - having a photo that has a high number of interactions increases the likelihood that it will show up on your other followers’ feeds, meaning more likes on your post. 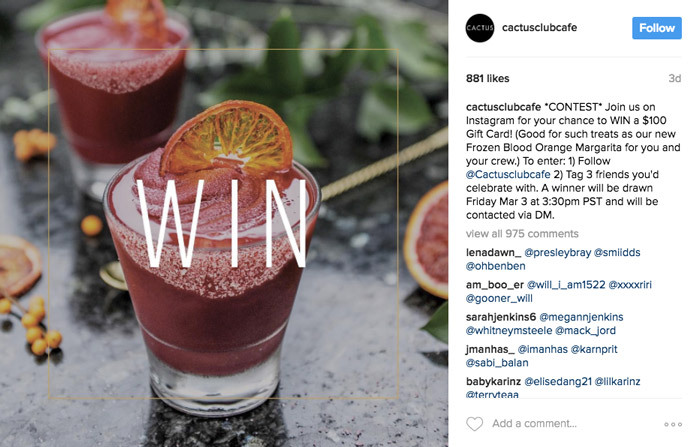 A trend you’ll notice in tons of high-engagement Instagram posts is that the caption is a question. A question in photo captions (related to the photo, of course) is more engaging and gets your photo viewers thinking. People who have engaged with a post already by commenting are much more likely to like it as well - it’s kind of a habitual thing that can help you get more likes on your Instagram photos. There’s always some trend that’s sweeping the internet. Whether that’s the latest meme, Facebook video, or news item, each of these things presents an opportunity for your business to leverage it and generate more Instagram likes. Post content related to these things as well as your brand to create a piece of content that’s (usually) relatable, funny, and top-of-mind. One of the best ways to turn your Instagram followers into sales is to post sales promotions on your page. A simple product shot with text that says something like “30% off this week!” is easy to read, and people will often save and like it to make sure they remember it. You can go a step further and say something along the lines of, “show us you follow us in store and get 30% off your next purchase”. This increases your follower count, meaning you’ll generate more likes from these people in the future. Stories is Instagram’s direct Snapchat Story competitor. It allows users to post live updates to the platform that last only 24 hours. It’s a less “polished” part of the Instagram platform - which means you can leverage it for more goofy, less perfect content. Consider highlighting new promotions, your employees, or other interesting portions of your business in your story. Like Facebook, Instagram launched its Live platform recently to allow people to livestream (in glorious vertical video). One engaging way to use Instagram Live is to host a Q&A where your fans and followers can ask questions about your business, brand, and products. Post about your Q&A in the days leading up to it so people are aware of it - if you’re not sure people will show up, hinting that there’ll be a discount or prize given away during the stream can help boost your Live viewers. Leverage the engagement that you are getting by marketing to your followers effectively - Instagram doesn’t mean much for your business if you’re not working hard to monetize it.